Many of us are writing lore, stories, and other articles to share with the group. This Woodland Watch will serve as a tutorial to help you get started on the website after getting your very own Personal Journal page. Once the lessons are done, we’ll turn the practice over to the Martin who has planned several story driven scenarios to tell the tale of the Templars and how Terrasylvae aided them in their conflict. I’m proud to say that the Terrasylvae website is nearing its fourth birthday! Woot! The site has come a long way since it was first introduced and that’s a good thing. It has improved in looks, functionality, and usability over these past few years and I can’t wait to see that continue. 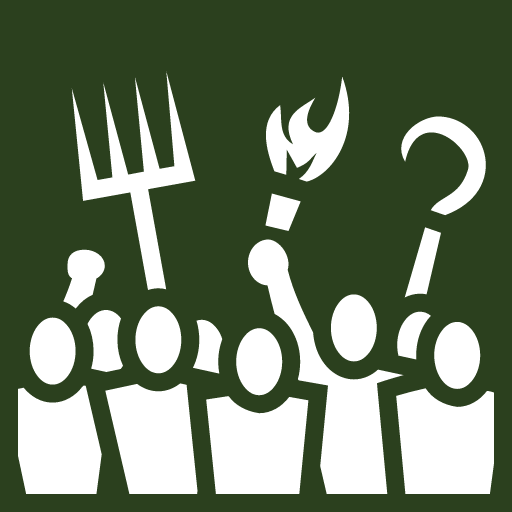 Through all the changes and development, the goal of the Terrasylvae website has remained the same: to be a tool and a resource for all members of Terrasylvae. With the addition of an active blog and Personal Journals, we have seen an explosion of stories and articles shared for the benefit of our members. These stories have been a resources to encourage Lore development and the website has been the tool used to present those stories. I have always wanted the website to be accessible and easy to use, even for the more technologically challenged. For that reason, I hope this simple tutorial will help you get started and alleviate any concerns you have when using the website. After working with Kane to create a Personal Journal Page, the very first thing you need to do is register an account on the website. This will create your own personal profile that you can use to write posts, comment, and personalize. Please note: If you have had an account in the past, you will need to register a new account. Part of maintaining the website requires clean up.) To register an account, you need to click “Login” in the main menu. 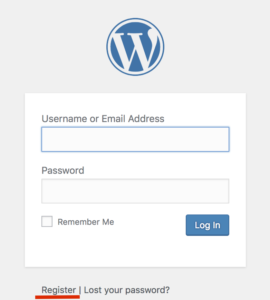 This will take you to the Login page. If you’re creating an account, click “Register”. This will open a new page where you can choose a username and input an email. Once you have filled out the registration form and hit “Register”, an email will be sent to whatever email you included with a link to change your password. Once you have changed your password, you’ll be able to use your username and password to login on the Login page you’ve been on. The biggest section highlights to most recent post added to the Blog. It may be a Lore story, a Woodland Watch, or other article you might be interested in. Now that you have an account, you can easily comment on posts throughout the site. In this section highlights the 5 most recent comments so you can join in the discuss as they are happening. The Quick Buttons link to three of the most commonly used sections of the website: The Dashboard, Scenario Planner, and the Lesson Manual. The Scenario Planner and Lesson Manual is fairly self-explanatory. If you want to add a new post to the website, you’ll need to click “Go to Dashboard”. Every time you login, you’ll be directed to the Dashboard. The Dashboard can be accessed from anywhere on the site using the now showing black menu at the top of the screen. Clicking or hovering over the word “Terrasylvae” will bring you back to the Dashboard. The Dashboard is the main area of the website and gives an overview of the most recent site activity. It can also be rearranged by dragging and dropping the different boxes into whatever layout works for you. You can also hide boxes by deselecting them in the Screen Options tab, which is located right next to the Help Tab. If you need help understanding any section of the Dashboard or site in general, there is additional explanations under the Help Tab. Since this tutorial is about adding a post to the website, the easiest way to create a new post is to use the “Post” menu item on the left side and then click the “Add New” button to start a new post. By now, you’ve successfully navigated the website and are about to add a new post for everyone to enjoy. There are only 7 easy steps to write a post at this point. They’re listed out in the Instructions box that you can follow along with. If you don’t see the Instructions box, it may be hiding at the bottom of the page or you’ll need to activate it using the Screen Options tab and checking the Instruction checkbox. With everything in place, you should be ready to write a Post. Follow these 7 easy steps and you’ll have your article up in no time. Note: If you need additional help, don’t forget to. check the Help Tab for more explanation. Add the Title of your article in the field labeled “Enter title here”. Add or write out your content using the Text Editor. Ask a Comment Question that will encourage others to comment on your article. Note: You should only have one category. Add the Tag “Personal Journal” along with any other keywords that could describe your article. Additionally, you can choose from the most used tags. Note: Once you submit your article for review, you will no longer be able to edit your piece. If you need to make an edit, please contact Kane or another editor. Once you’ve finished your article you can submit it for review using the “Submit for Review” button. If you are still making changes and want to save your draft, click the “Save Draft” button. 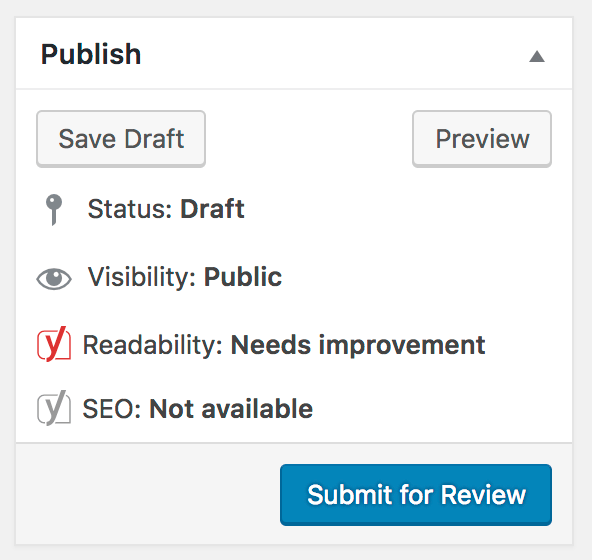 Once you submit your post for review, any additional edits will not be saved until an Editor has had a chance to review your post. If you need to make additional edits, please contact Kane or another editor. The review process is simply to allow another person to review your post and check for things like misspelled words, wonky formatting and anything that may be too inconsistent with Terrasylvae Lore or the image we hope to portray as Terrasylvans. If an editor does have comments, they will return your post with comments on what they found and what you need to do before submitting your article for a second review. Most articles will not need a second review and will be published shortly after you’ve submitted them. Once an editor gets a chance to review your post, it won’t take long for it to be published and show up on the website. It will appear on the Homepage and the Blog as the most recent article. People will then be able to read, learn, and enjoy your post. I then highly encourage you to share your post on the Facebook group so that others are aware that is available. Let me know if you have any questions or concerns in the comments. I’m very excited to read what each of you come up with. Do you have any questions about how to add a post to the website? What post ideas do you have? 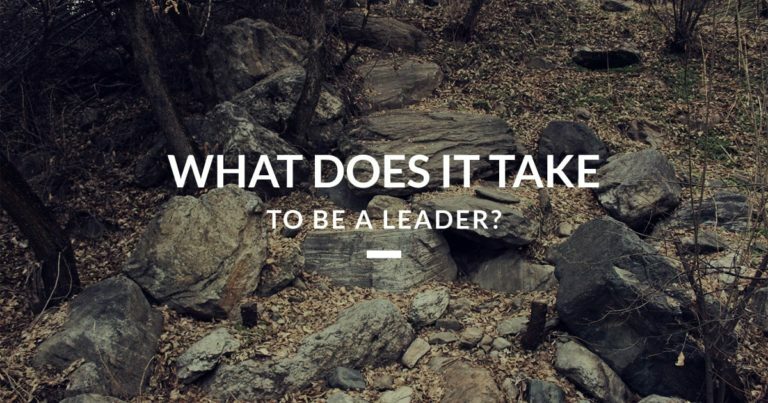 I want to share 5 videos/ideas that have shaped my idea of leadership and have had a profound impact on my life. I hope something will stand out for you too. Over the winter, I’ve been learning how to make replacement grips for our loaner gear. It’s been a lot of fun and wanted to offer up the chance for other Terrasylvans to get a grip. 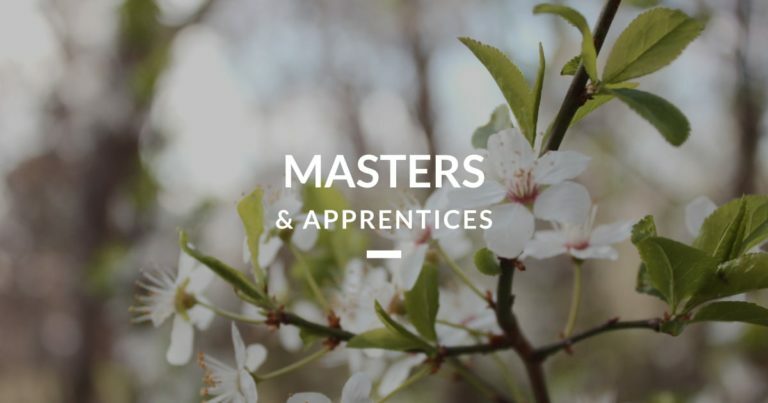 The Master/Apprentice Program allows Swordsmen to continue their journey and to learn from their fellow fencers.